Fenhurst Homes was formed by two local builders with a passion for building success. 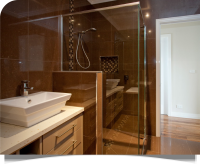 With experience in all aspects of building and design. We are local builders and are well known in our local communities. It is in our best interest to be known for the right reasons and this is why we do our very best to make the building experience as positive and stress-free as possible, with the end result being a home that we are proud to stamp our names on. Why deal with site supervisors when you can deal directly with the builder? We take you from quotation stage right through to completion of your new home, all with your full involvement. 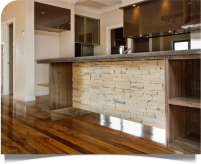 Our vision is to work closely with you to build a high quality home at a very competitive price. 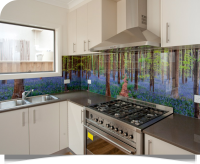 We understand the importance of the 'Great Australian Dream' and that quality, value for money and a personal touch are extremely important considerations when selecting your builder. We do our best to please you as after all, it is your home.